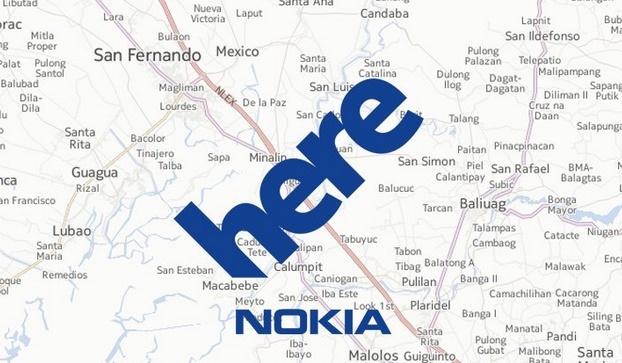 Since a long while, we have been hearing that Nokia wants to sell of a big portion of the HERE Maps whereas the remaining portion remains dedicated to Bing Maps. Now as per news reports, several companies were competing and offering their bid to acquire the Here Maps service. Uber was one of the strongest participants who were competing in the battle. But now the Here Maps is reportedly acquired by German luxury car makers Audi AG, Mercedes-Benz parent Daimler AG, and BMW AG. The group of German car makers have settled for an agreement with Nokia and will purchase the company’s Here Maps section for slightly more than €2.5 billion, approximately $2.71 billion. Nokia’s HERE Maps is a modernized and highly advanced Map service which is phenomenal for self driving cars. The German auto makers are rumored to be planning to invite other automotive companies such as Fiat Chrysler Automobiles, Renault, Peugot, Ford Motor Co., Toyota Motor Corp. and General Motors Co. to invest in Nokia Here. This is because they did not want to handover the service to Google self driving cars. Nokia has been negotiating exclusively with the three car makers over the sale of the company, whose development of high-definition real-time digital maps is seen as a core technology in the development of self-driving vehicles, and a vast array of future automotive safety systems. The car companies intend to purchase all of Nokia Here and then invite other global auto makers to take stakes in the company, the person said.